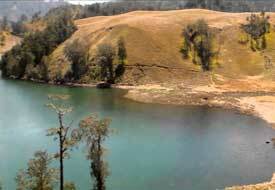 Trekking Semeru: hike to the highest mountain of Java in 2 days. Start and end in Malang. 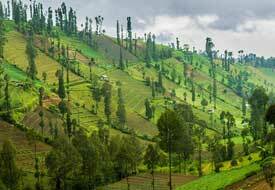 After the sunrise tour to mount Bromo, you hike through villages to meet the locals and to understand their lifestyle. Short or longer distance hike to Mt. Bromo. Get into the ancient crater from the south. You will be picked up after you visited mount Bromo. Hike a full day in an amazing ancient landscape. Picturesque views will be your friend. 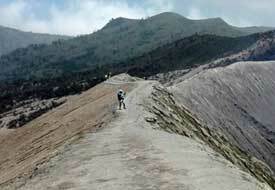 A hardly traveled path to mount Bromo. 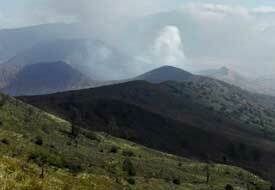 Three days hike Bromo Semeru. 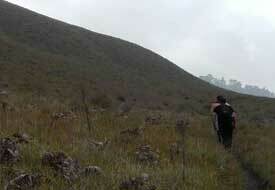 A gorgeous walk in the Bromo-Tengger-Semeru National Park. An ultimate experience.